Making the decision to enter into psychological therapy can feel daunting. I aim to support people to feel at ease in order that they can share their difficulties with me in a safe and confidential space. I tailor the psychological therapy to your individual experience and needs whilst drawing on evidence-based and NICE recommended treatments. 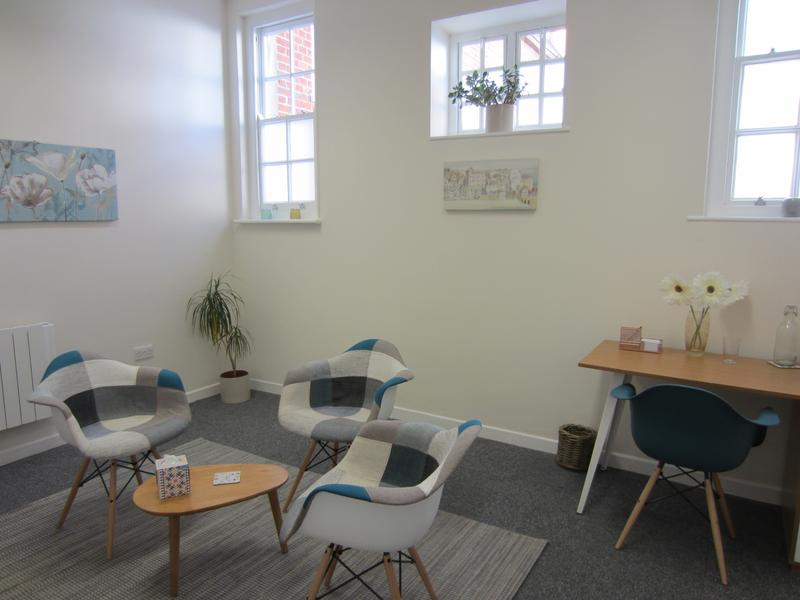 I specialise in Cognitive-Behavioural Therapy (CBT) and Mindfulness based approaches including Mindfulness Based Stress Reduction (MBSR) and Acceptance and Commitment Therapy (ACT). I also offer Eye Movement Desensitisation and Reprocessing (EMDR) which has been found to be helpful for a range of difficulties including PTSD, trauma reactions and phobias. No two experiences of therapy will be the same, however, an assessment session will provide the opportunity to hear about your difficulties. I will then be able to make recommendations about the approach to therapy that would best suit your needs and how many sessions may be needed. I am experienced in treating a wide range of difficulties. If you are looking for help with something not listed above, please do not hesitate to contact me, as I may well be able to help. I am a registered practitioner with most major health insurance companies including BUPA, AXA PPP, Aviva, Vitality Health and WPA.